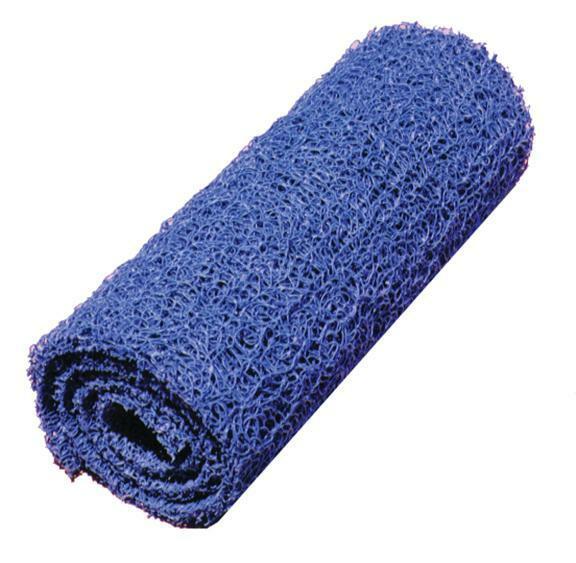 Miners Moss matting is the same ultimate matting for gold recovery in any sluicing or dredging situation. Traps and holds gold inside woven vinyl fibers. Preferred by recreational prospectors and commercial dredgers.